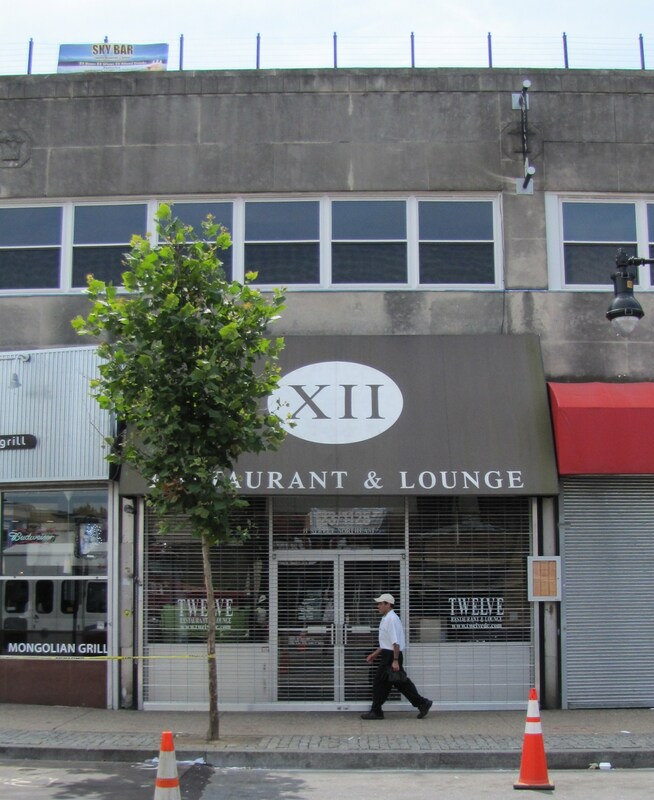 The notorious H Street Lounge XII at 1123 H Street whose raucous tenure was characterized by violence and violations of its settlement agreement with the community will become a restaurant and culinary arts academy according to Jayne’ Lamondue Price, General Manager, Naomi’s Ladder, LLC. 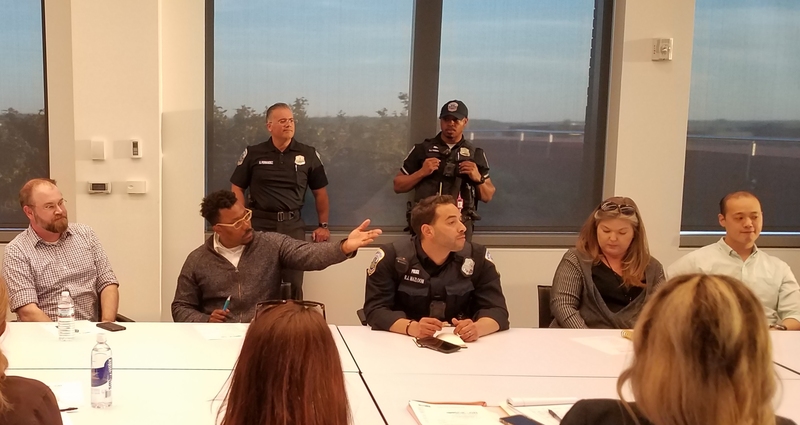 Tuesday night, Price described a plan to ANC6a’s ABC Committee which envisioned a full service restaurant and a post-secondary educational institution offering certified occupational training in bartending, hospitality services and restaurant management. A full service catering company offering on and off premises catering to local businesses, schools and community centers will be part of the operation. Price said the company would apply for a license for the educational and training component of the operation before next January. The operation described appears to be similar to a proposed venue still under construction at 13th and H Streets. Wanda James is the new owner of the business which Price says has no relationship with any of the prior owners or with Bernard Gibson, owner of the building and one of the founders of Lounge XII. On June 6, 2014, the Alcoholic Beverage Regulation Administration (ABRA) suspended XII’s tavern license based on the Board’s finding that the “operations of the establishment create an imminent danger to the health and safety of the public.” This followed a series of acts of violence, the last being a stabbing on May 24, 2014. 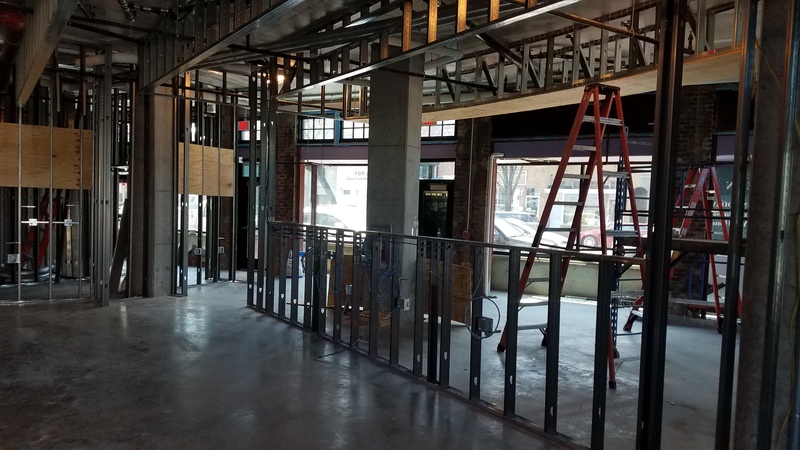 XII’s tavern license – which allows a venue to minimize the serving of food in contrast to a restaurant license – will have to be transferred to the new entity by ABRA. ABC Committee Chair Jay Williams warned that the issues related to the suspension may have to be resolved before the transfer can take place. 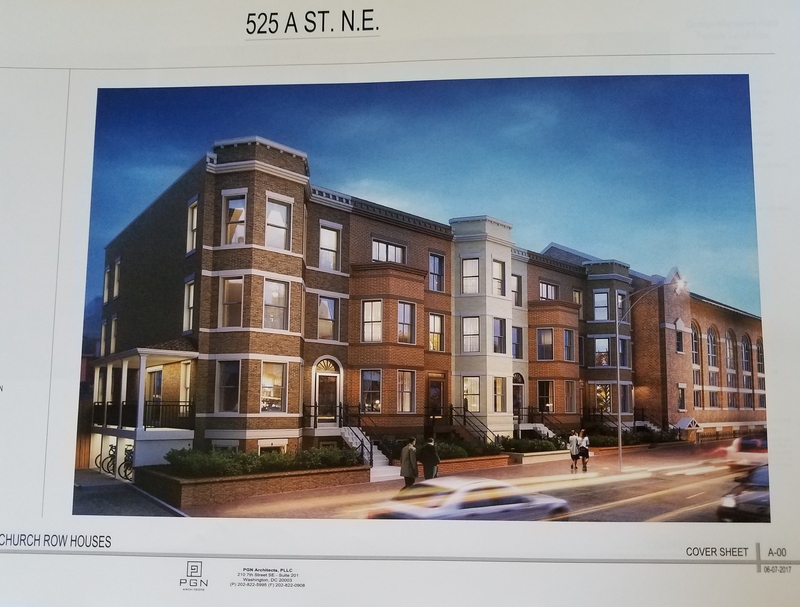 Price told ANC6a ABC Committee Tuesday night that the first floor will be a full service dining area, the second floor (used for training purposes during the day) at night will feature entertainment and dancing. The roof – which the new owner hopes to eventually enclose to permit year round use – will feature a garden and dining. Price says she hopes to fill a void in H Street entertainment options with the kind of talent now available at Blues Alley, the Birchmere, and Blues & Jazz in Bethesda. Native Washingtonian with over 50 years in the community. BA in International Business and Certification in Acquisition Contract Management. Established 501c3 organization for health, education and family development. Mother, grandmother and community outreach volunteer. This appears to be the first venture of this type that Ms. James has undertaken. How on earth an a space suitable for culinary draining be realistically converted to an entertainment venue in the evening. The two uses have fundamentally different programmatic requirements, not to mention different life safety and building code requirements. This proposal doesn’t seem realistic.